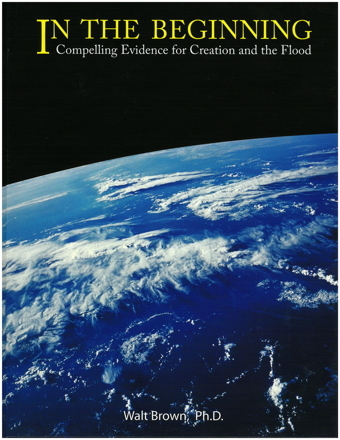 * Do You Know About the Extensive Evidence for the Global Flood? 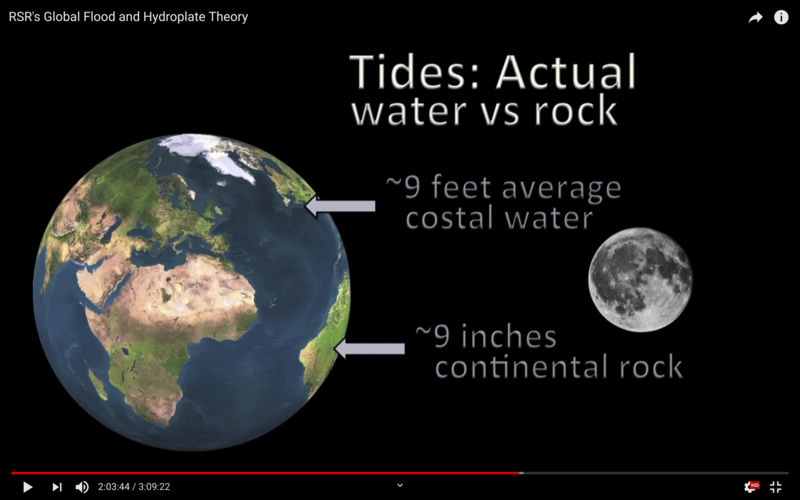 Here at Real Science Radio we've been convinced of the accuracy and the predictive and explanatory power of Dr. Walt Brown's Hydroplate Theory, also known as the fountains-of-the-great-deep flood model. For our landing page that lists our relevant resources, please go to rsr.org/flood. Update: Since this radio program, Dr. Brown extended his theory to incorporate the origin of the TNOs (trans-Neptunian objects) and as a result he has increased the estimated depth of the created crust (the firmament, as in terra firma) to 60 miles.